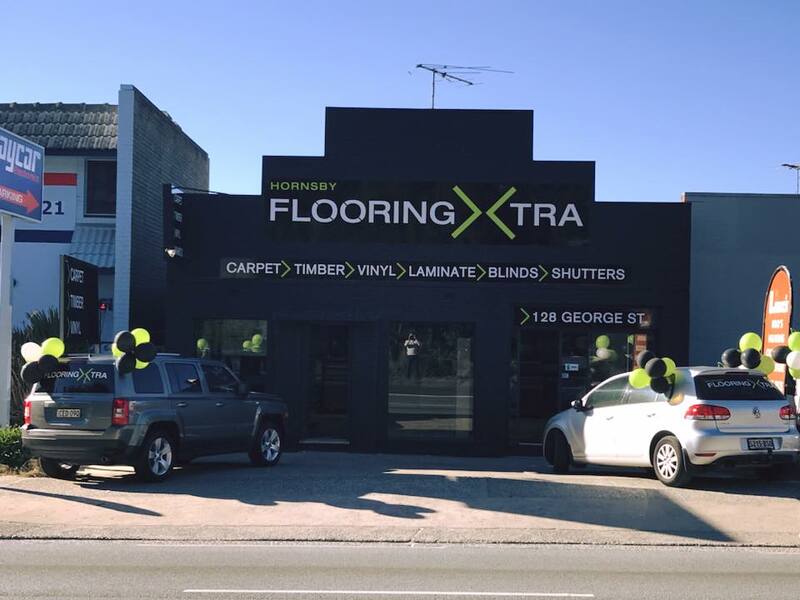 Hornsby and the surrounding region will soon be able to visit the well-appointed showroom of Hornsby Flooring Xtra. 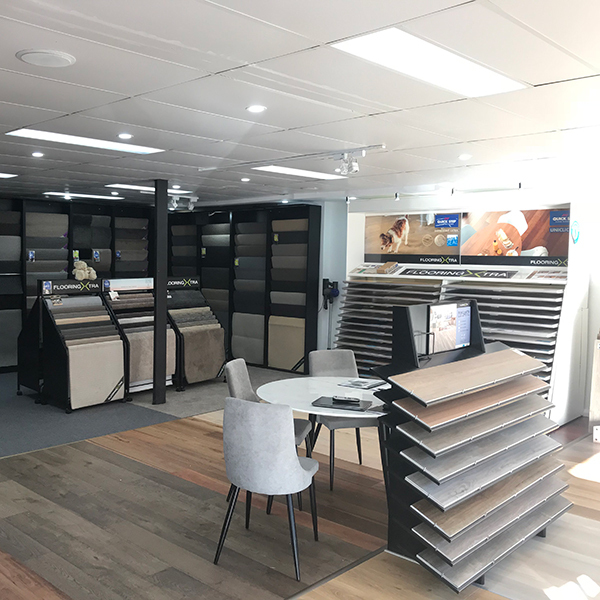 This new showroom, featuring a broad range of flooring and complimentary products is run by the experienced Doug Mather and Leigh Sayer. Both owners are no stranger to the industry, with a combined twelve years of experience between them. Bringing superior customer service to the showroom floor, they’re more than happy to offer product advice and guide customers through the whole process. 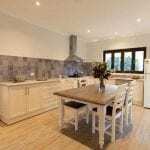 In fact, the whole staff are well-equipped to provide guidance and information to help make these big decisions in home renovations and new builds. 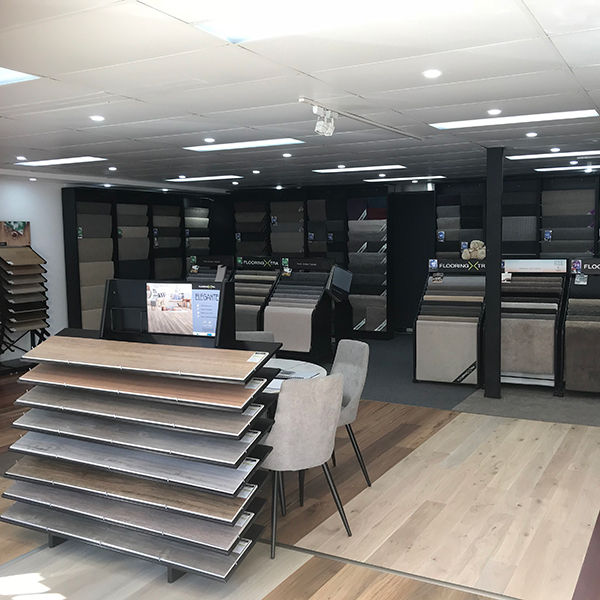 The beautiful new showroom accommodates a wide range of styles and budgets and the team take pride in assisting clients with support from the beginning of the project to the very end. 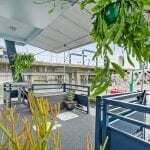 The product offerings include carpet, timber, vinyl, laminate, wallpaper and window blinds. With many home décor stores surrounding the showroom, it’s the whole package! 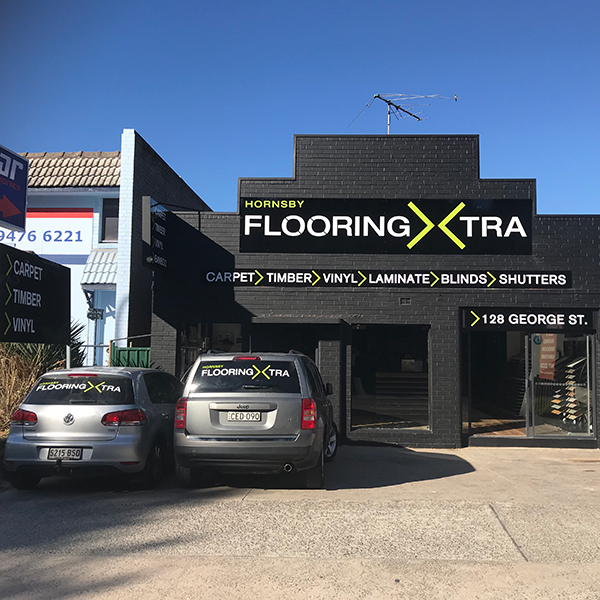 Doug and Leigh welcome you into their new showroom at 128 George Street, Hornsby. They’re open Monday to Friday, 9AM to 5PM, Saturday from 9AM to 5PM and from 10am to 4pm. Street parking is readily available at the front of the showroom, with three spaces dedicated to the store.